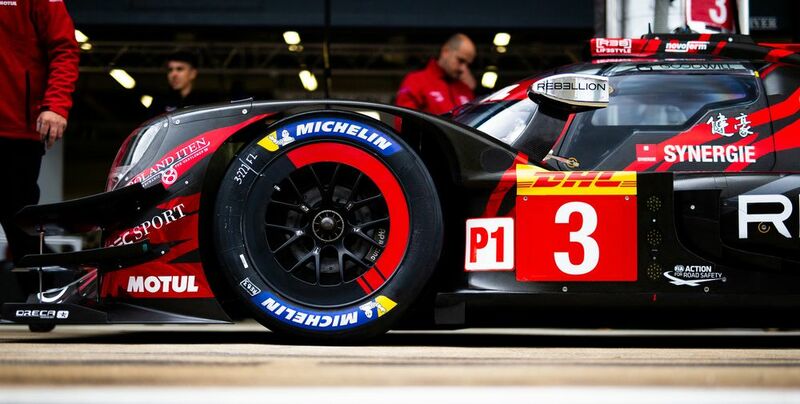 If you were expecting the LMP1 class of the World Endurance Championship to be a bit of a walkover this season following the withdrawal of Porsche… well, you’d be right. 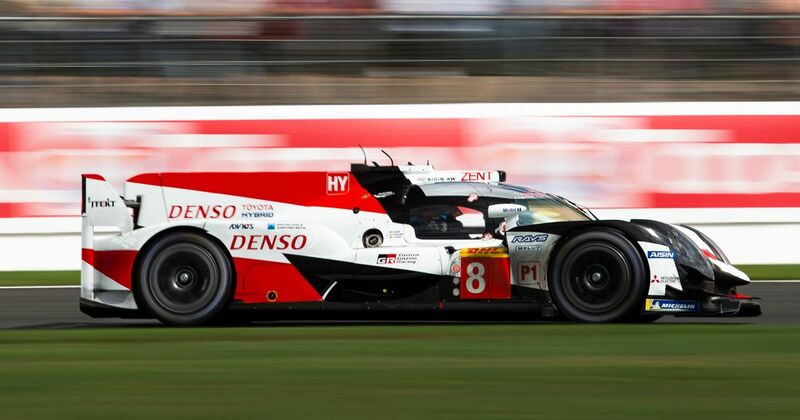 Despite efforts being made to give the privateer cars a hope of competing, Toyota has trounced them every time. 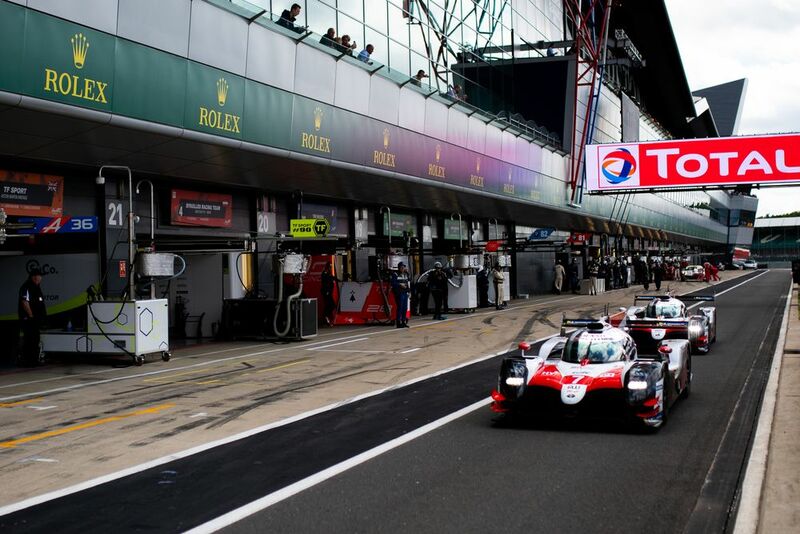 Following Le Mans, steps were made to try and make things closer at Silverstone - and Toyota still dominated (though both cars were subsequently disqualified). With Toyota’s home race at Fuji coming up this weekend, the FIA has made even more adjustments to the ‘Equalisation of Technology’ in a bid to peg the hybrid cars back further. The Toyotas have been given a 26kg weight increase - that means the weight difference between the TS050 and some of the non-hybrid cars is now almost 90kg. The biggest change, however, is to the stint length. Previously it was decided that the Toyota’s should be able to go two laps longer than any other cars before needing to pit, resulting in a slightly artificial nerfing of the privateer teams. Two laps might not sound like a lot, but in a six-hour race that can add up to needing an entire extra stop. That two-lap buffer has now been removed, meaning the non-hybrid cars are now allowed to run the same stint lengths as the Toyotas. The only reason such a large change has been possible is because Toyota actually agreed to it. That’s an admirable, if slightly risky move. Sure, Toyota has smashed out three on-track one-twos in the three rounds so far, winning by many laps each time. However, the double disqualification in Silverstone has meant that in championship terms, Fernando Alonso, Sebastian Buemi and Kazuki Nakajima actually only hold a two-point championship lead over the Rebellion of Thomas Laurent, Mathias Beche and Gustavo Menezes. It could make the rest of the season rather close. Then again, despite this being a sizeable shift in the rules, the Toyotas are still fundamentally the faster cars and it’s hard to imagine that advantage disappearing overnight. After all - why else would Toyota have agreed to it ahead of a home race so important that the date was controversially moved so that Alonso could race there?